When a patient is missing several teeth in an arch, a removable partial denture is a good option for tooth replacement. A partial denture attaches to the remaining teeth in your mouth by clasps and must be removed after eating and at night to be cleaned. 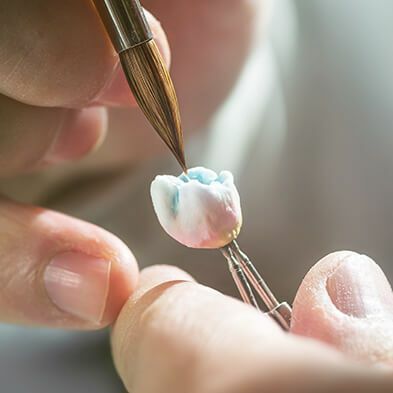 A removable partial denture is a cost-effective way to replace multiple missing teeth in an arch because you pay a fee for the appliance no matter how many teeth we replace... in contrast with other replacement options (bridges & implants) where you pay per tooth that is replaced. Removable partial dentures are one way to replace several missing teeth. It is made up of replacement teeth attached to the plastic base having the color of the gum. 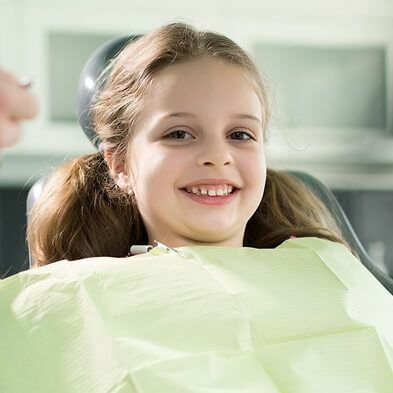 In this process, at Boss Dental Care, the replacement teeth rest on the metal framework attached to the base of your natural teeth. If you have several missing teeth throughout your upper or lower jaw, partial dentures are more suitable for you. 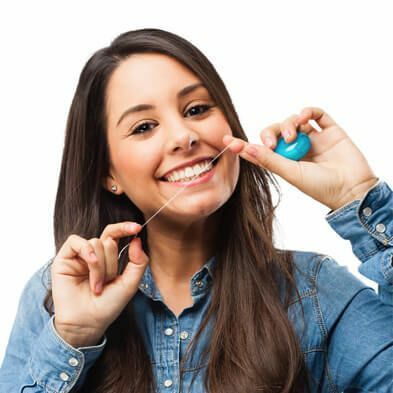 In this process, we make an appliance that hooks on to your remaining teeth and replaces the missing teeth. 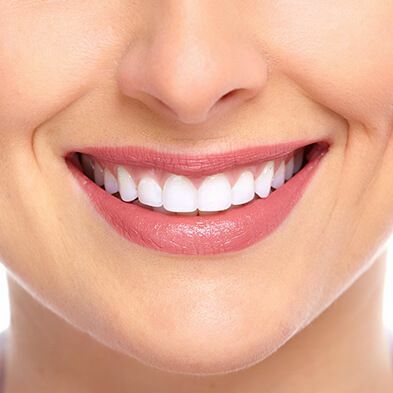 We'll ensure that the partial dentures fill the gaps and spaces created by missing teeth. These dentures are removable and possess an internal attachment. The internal attachment allows the crown to look more comfortable and natural looking. 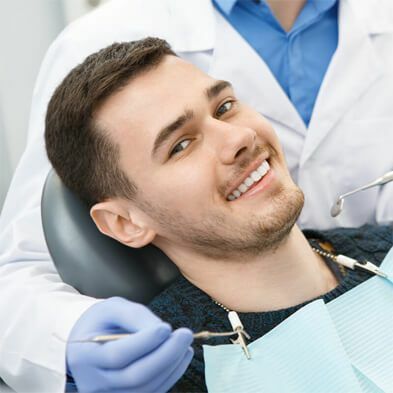 If you have missing teeth and you are considering removable partial dentures as an alternative to permanent restorations like implants or bridges, contact Boss Dental Care. We are located at 801 Everhart Rd, Corpus Christi, TX 78411. You can reach us by phone at 361-245-5400, or use the convenient form on our Contact Us page to book a consultation.